Adding colour to your wardrobe is one the easiest ways of giving yourself a makeover, but many women are afraid of colour for fear of getting it wrong. 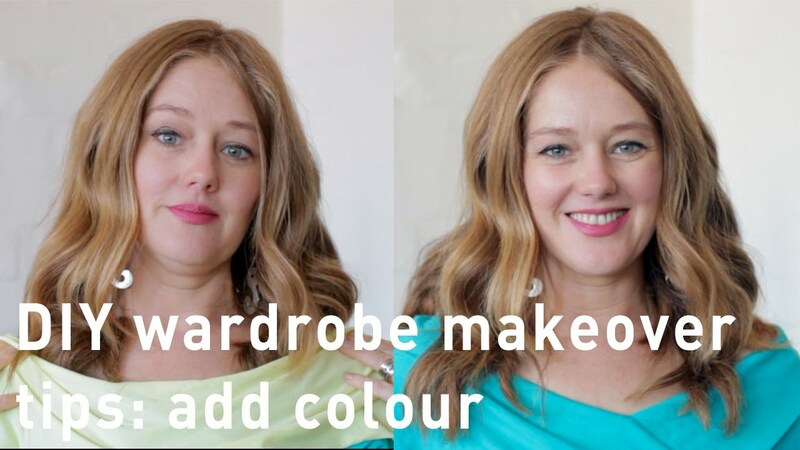 Here are some quick and easy ways to figure out what you best colours. 1. Start with a colour that is easy to wear. There are a few colours that most people can wear and look great in. Turquoise and electric blue are two examples. In fact, I have never seen someone look terrible in these colours, no matter their complexion. 2. If you want to try a new colour that you are uncertain of, start with a colour you know works for you and compare it to the one you are trying out. Pay attention to how your under eye and cheeks look. If you look paler than usual and your under eye looks darker… then it’s not your best colour. 3. If you love a colour and want to wear it, but it’s not the best colour for you, wear it in a print or wear it with in conjunction with a colour that does suit you. If all else fails, wear it as an accessory like a handbag or shoes that you wear far away from your face.